Discussion in 'Mapping and stuff' started by emarkus, July 12, 2018. But generally, wouldn't this be an option? Would be easier then drawing ourselves, right? 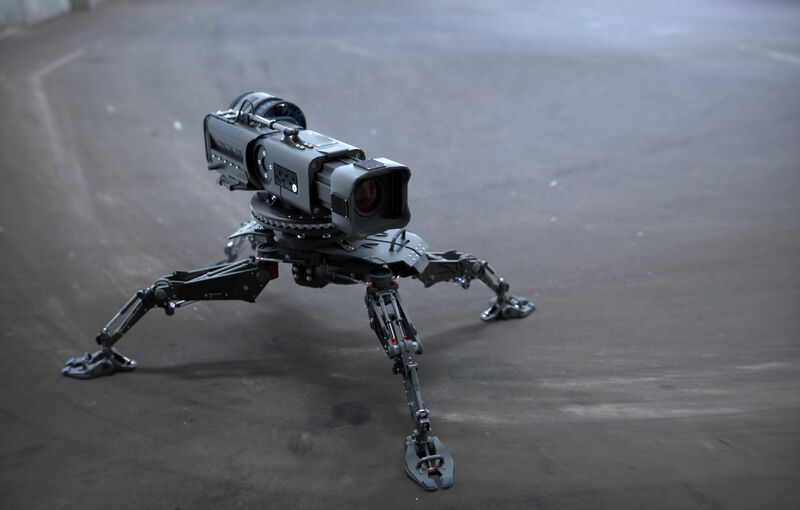 a camera bot. or maybe use as high energy weapon. Or maybe buying some additional metal biome CSG? I wonder how difficult it is to automatically simplify the polies in 3dmax? Or... Just make the units expensive enough then,... such as introducing it as t3. So no spam and then it wont be too bad/slow. i remember the t2 legion factories would cap around 1.5k to 2k. Also, there's not really a way to "simplify" a model to reduce polys. Also, most of them use complex materials/textures, and while it's possible to add high-res textures in PA, there is no way to get reflections etc. - encrypting the Product data. You can work and reduce the model polys any time you want in any model, problem is that you need rework all uv´s normals, difuse etc.